I only recently discovered this concept of freeform crochet, and I am really excited about it. I've done some freeform crochet incorporated into collages. I love to make collages. 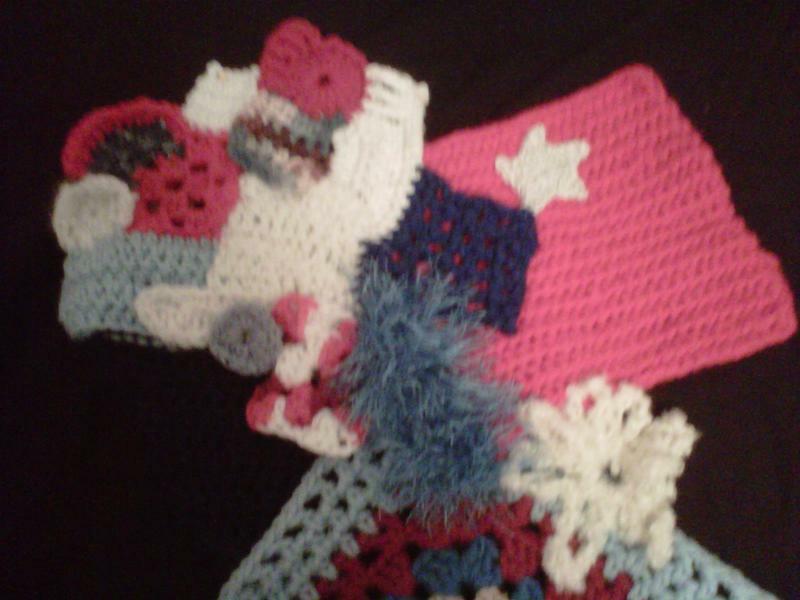 Now I'm thinking of freeform crochet as an entire collage of crochet. 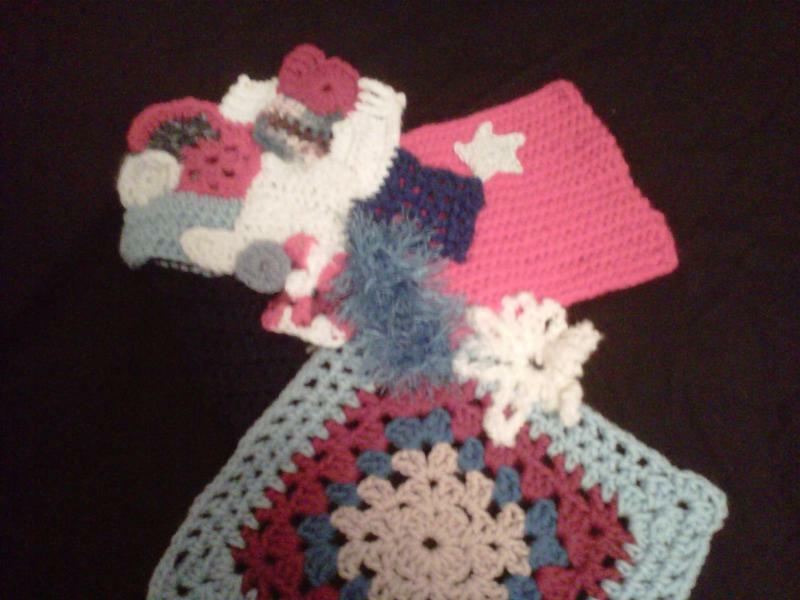 My first project is a red, white, and blue blanket with every shade of these 3 colors I can discover. I will share pics and updates once I figure out this forum. I recently discovered freeform myself although I haven't tried it yet! Have fun! That looks very cool so far!